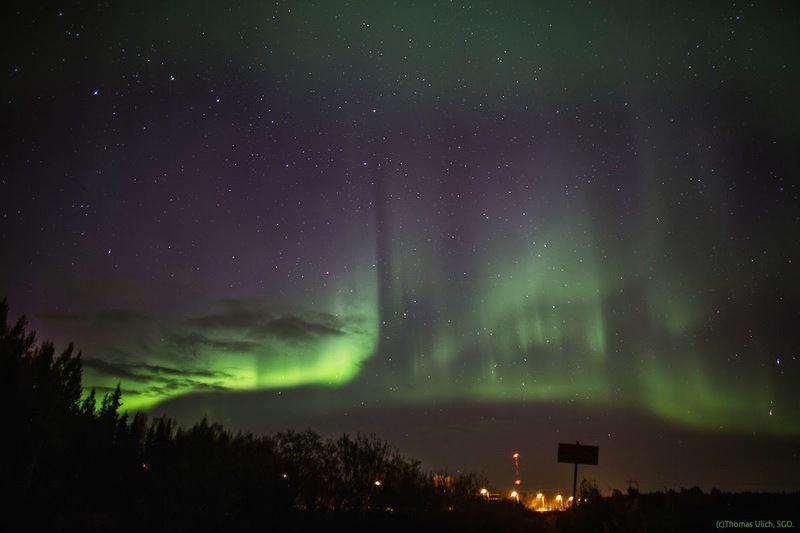 Last night the Northern Lights were active again, but this time, unlike the previous night, the sky was clear. Here's a photo from early on, at 22:23 h (local time), i.e. 19:23 UTC. 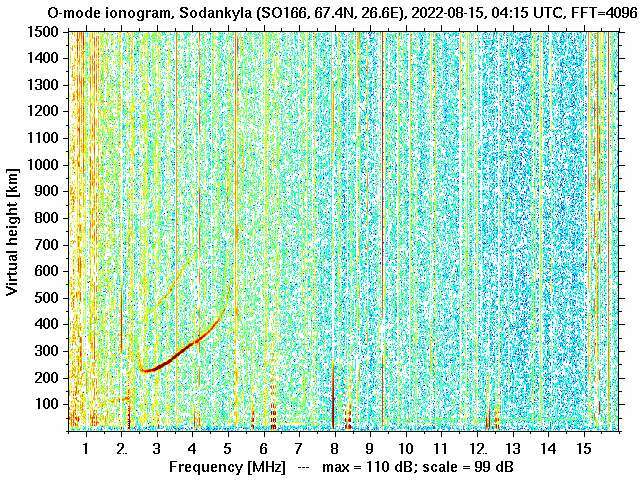 The activity continued through most of the night, even increasing to a total of 600 nT (fullscale) storm, which must have been visible over most of Finland and Scandinavia. 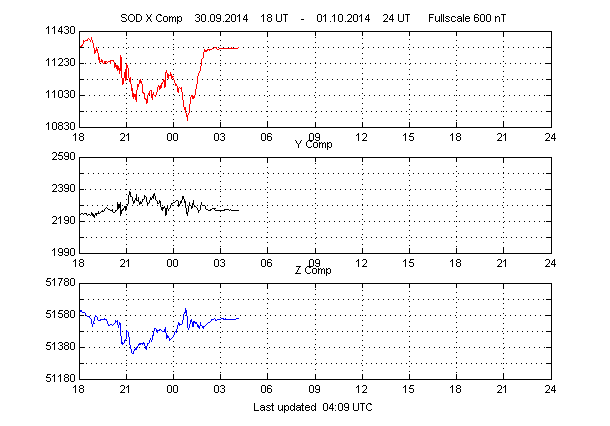 When you look at our real-time magnetogram, like the one above, always look for sharp drops in the X component (red). 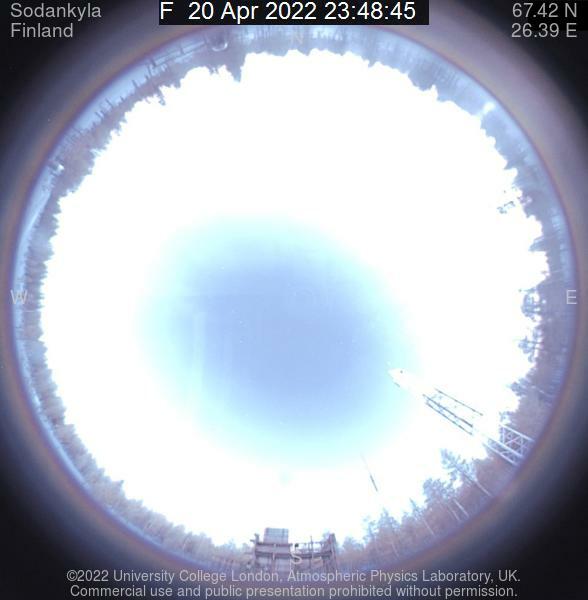 Large changes in short time mean that the Northern Lights are most active and beautiful, and you shouldn't be looking at the computer, but at the sky. The trick is to anticipate the moment and be ready to run out right away... Good luck hunting for the Northern Lights!